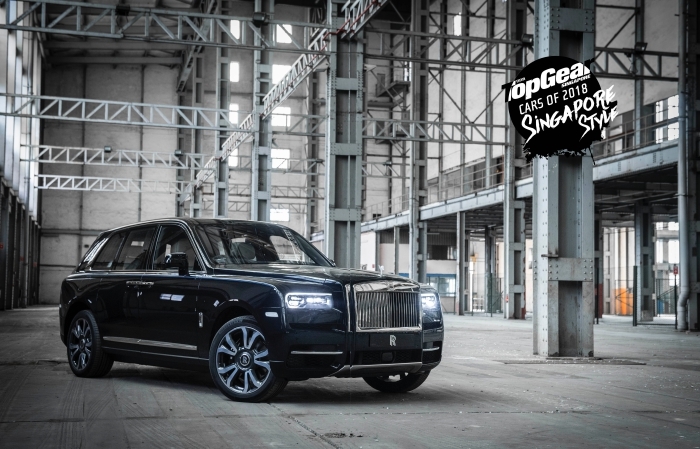 Crossovers are in high fashion, but Cullinan, Rolls-Royce's latest diamond in the rough, is somehow regarded as anti-fashion for a brand so steeped in heritage and history – well, at least that's the narrative according to its critics. However, this rockstar attitude is exactly what makes the Cullinan so cool to us. 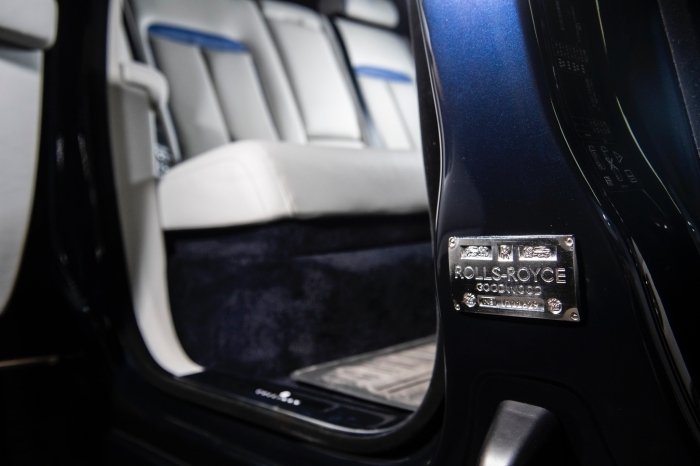 In the realm of high-luxury that the high-bodied Cullinan and the rest of its models operate in, Rolls-Royce has successfully evolved beyond producing mere physical shells to (coach)builder of dreams. 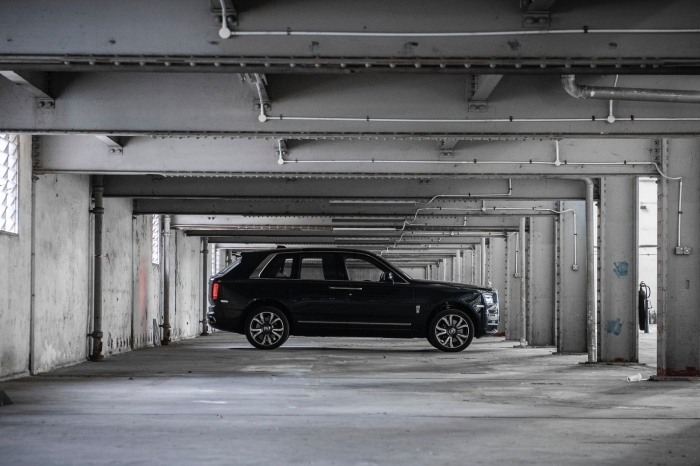 In this segment, the chief concern is more about the unbridled ownership experience and the least, what other people think of your choices, and it is exactly this spirit of freedom and exploration that led to the creation of the 'Effortless, Everywhere' Cullinan. 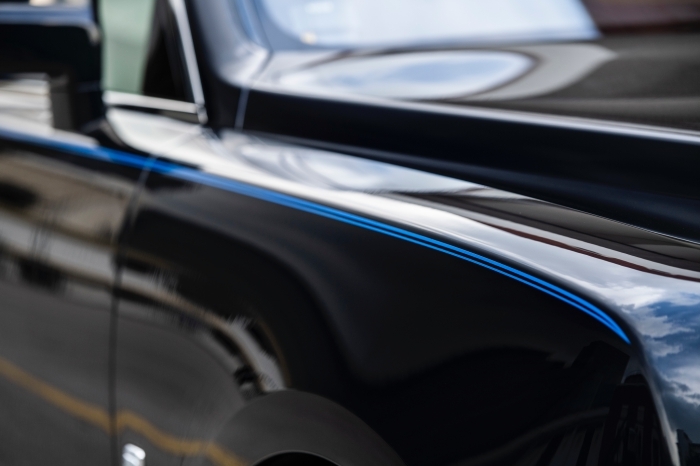 The Cullinan is the first 'High Bodied Vehicle' for the marque, and it's expected to appeal to a far younger demographic than is otherwise associated with the brand, and when you're spending money in a segment like that, do you really need to bother yourself about what other people think of your choice? It's safe to say you didn't get to this position by listening to the bleating of sheep. The winds of wealth have blown all over the world, and big money is no longer limited to the oil money of the Middle-East or the old money of the Europeans. 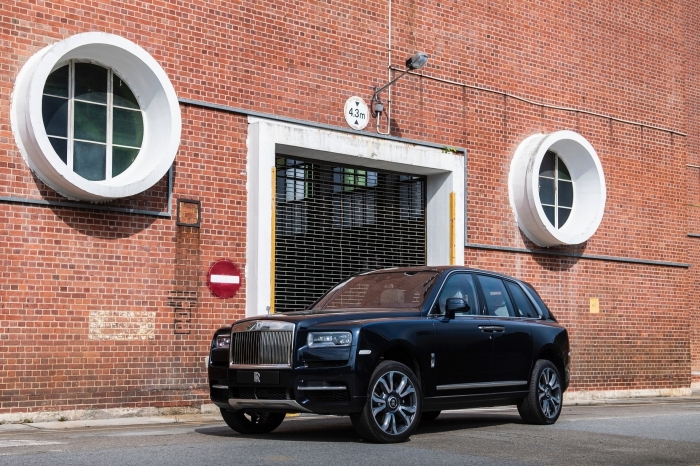 According to Rolls-Royce, changing tastes and trends of the well-heeled around the world have created a demand for a vehicle like the Cullinan, which rounds up nicely with the Ghost, Wraith, Dawn and Phantom. 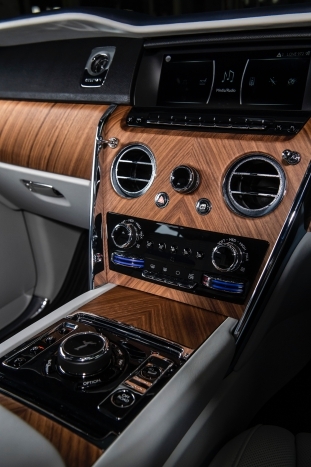 The Cullinan is the first 'SUV' in the brand's range, and it is unmistakably Rolls-Royce, exuding power and grace through and through; the imposing Cullinan has been designed in the brand's inimitable style, with its prominent grille and Spirit of Ecstasy leading the charge into the wilderness, and a distinctive three-box D-back silhouette reminiscent of the brand's touring vehicles from the 1930s, when it wasn't 'done' for the passengers to travel with the baggage. 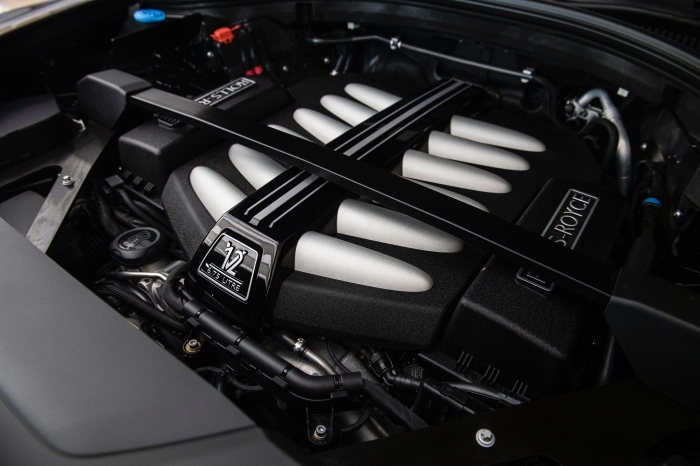 Underpinning the Cullinan is Rolls-Royce's all-aluminium 'Architecture of Luxury' platform, just like the range-topping Phantom limo, and at its heart beats a proper Rolls-Royce 6.75-litres V12. 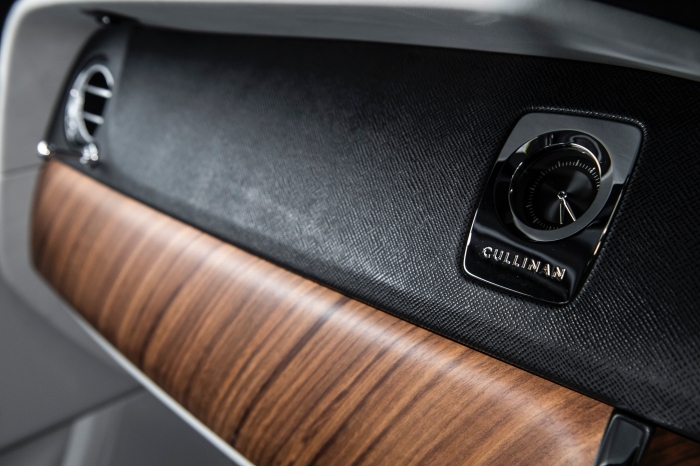 It's easy to think of the Cullinan as being cut from the same mould as the likes of the Bentayga, Urus and maybe the Vogue. 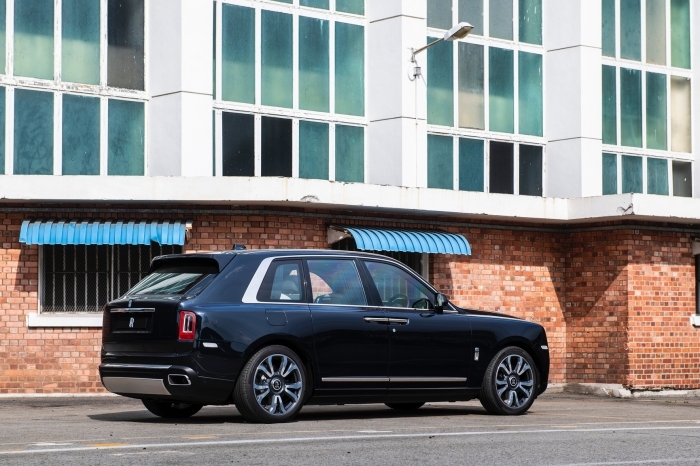 However, when you come into first contact with it, you realise there's an aura about it that lets it soars loftily above the three... and this is reflected in the Cullinan's S$1.268+m starting price – having said that though, you do get what you pay for, and believe what you will, there is nothing else like the Cullinan on the market. 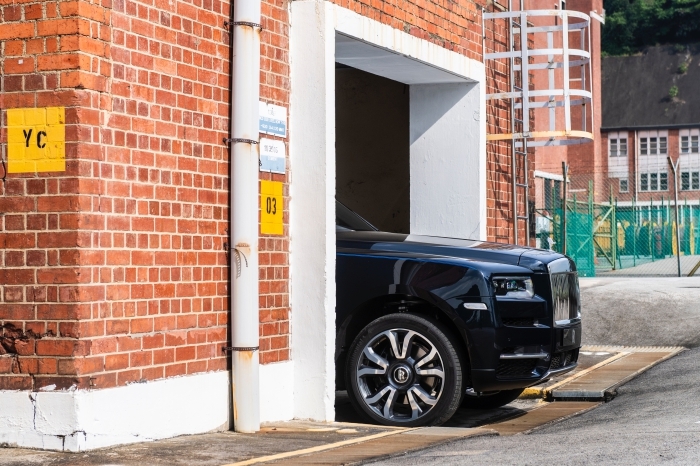 A Cullinan is versatile enough to serve single-car duties, but we see it in multi-car garages that include other products from the Rolls-Royce portfolio, as well as the usual repertoire of sportscars. 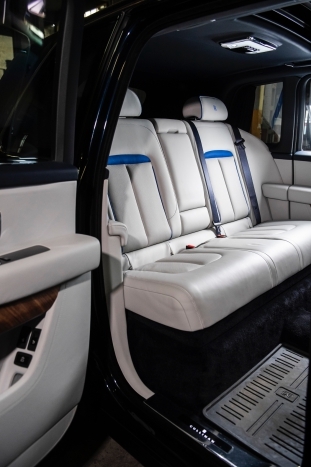 Like the rest of the range, the Cullinan features rear suicide-style coach doors, but like the Dawn and Wraith, this is a Rolls-Royce you can drive yourself around in. 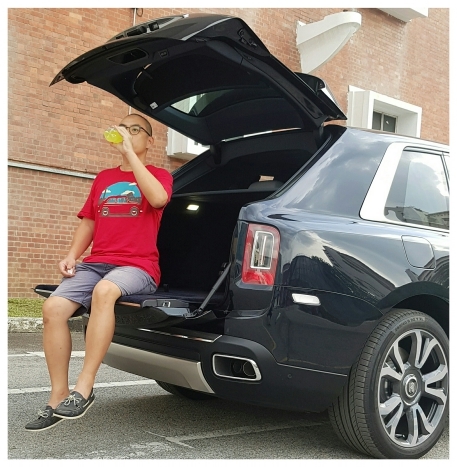 Of particular relevance to the Cullinan's 'Go Everywhere' abilities are the clamshell doors, which close over the car's sills, so the dirt from your travels off-road in the 'real world' won't soil your clothes as you get in/out. 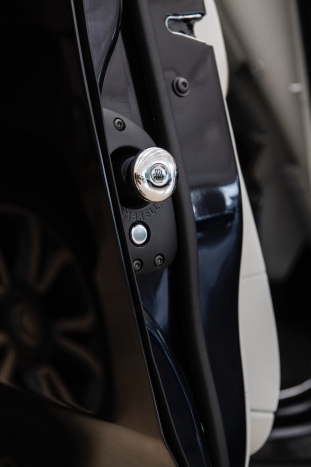 It even lowers itself on bended knee by 40mm for easy ingress/egress; moreover, you never have to clamber unceremoniously into the cabin, because the flat-floor lets you step into the car with perfect decorum. The large glass areas and elevated 'stadium-style' rear seats afford an excellent view of the surroundings, especially if you decide to take it into the Great Outdoors. Needless to say, the coachwork in the cabin can be fully personalised (the only limits are one's imagination, pockets and good taste), with an artisanal, solid-hewn quality to everything that is beyond reproach, but this is par for the course for the brand. 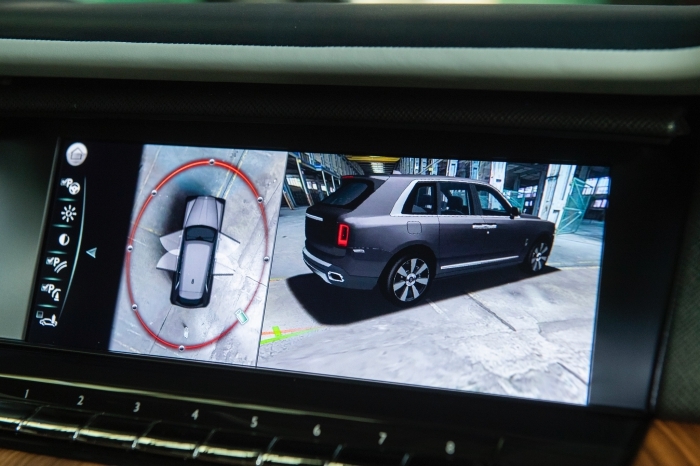 The thick-rimmed steering wheel is a satisfying connection between man and machine, again underscoring the fact that Rolls-Royce expects many of the Cullinan owners to drive it themselves. 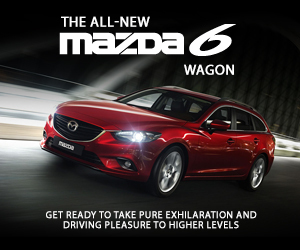 With a massive 850Nm of torque from just 1600rpm, progress is of the unhurried, waft-worthy variety, because nothing ever happens until you arrive any way. It's longer than even the Range Rover Vogue LWB (to be exact, 175mm longer in terms of wheelbase). 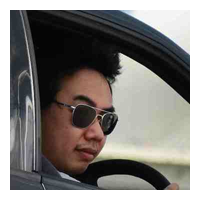 It doesn’t only look the part of a utility vehicle, because it is one. 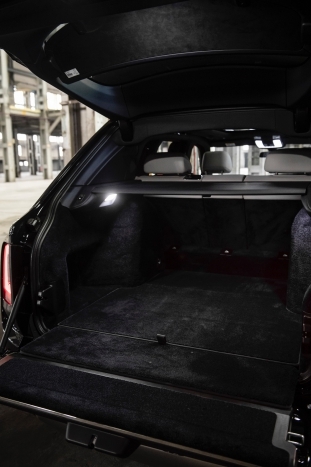 Apart from the optional ‘Recreational Module’ cassettes that can be loaded into the boot when needed, the standard load length of 2245mm will accommodate up to 1930-litres with the rear seats folded flat and parcel-shelf removed. 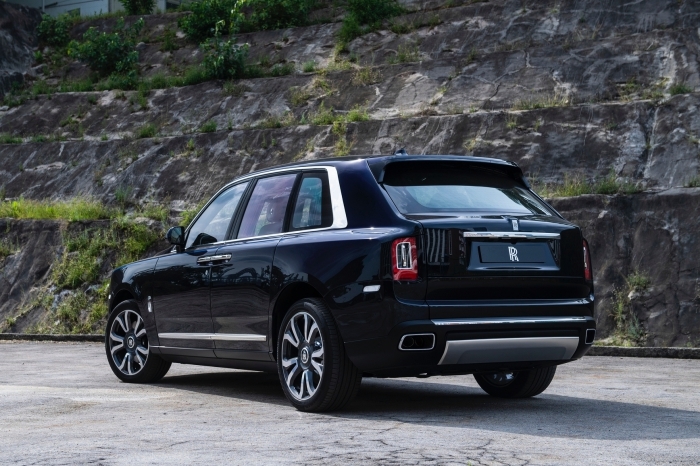 However, the Cullinan never feels cumbersome to drive, because thanks to an active rear-steer system, it’s light work manoeuvring it around in tight confines. Our test route in Jackson Hole took us deep into the wilderness, and there's no fussing around with complex off-road systems even as you enjoy the legendary Magic Carpet Ride, which has been calibrated for off-road use. 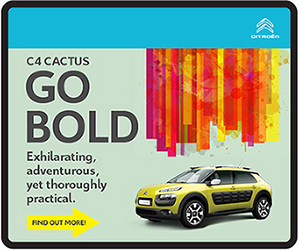 A nondescript 'Off-Road' button (or 'Go Everywhere' button as it is referred to internally) calls up the terrain menu, with only a few straightforward settings to cope with the task at hand. It'll rock nonchalantly over rocks and ruts, as well as clamber up slopes to get to that perfect look-out point to star-gaze, which is why we wouldn't bother optioning the ‘Starlight Headliner’ on the Cullinan, simply because it has the ability to get you into the thick of action. 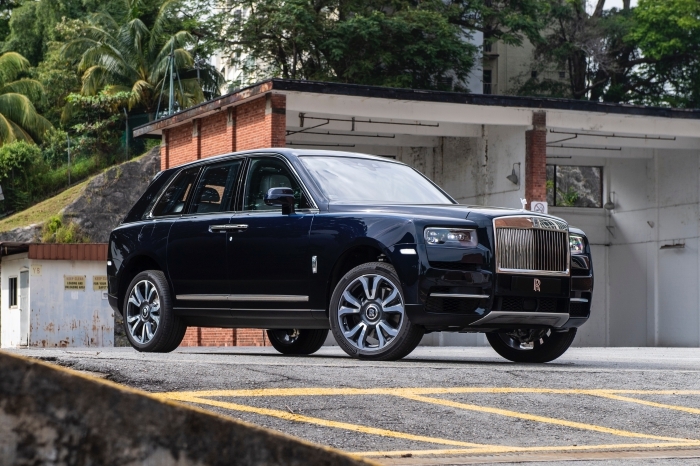 Like all our assembled 'Wow' cars of 2018, the Cullinan is greater than the sum of its parts, and represents a bold foray into the great unknown for the brand, just as the Cullinan itself is capable of taking its occupants boldly into the great unknown – such risk-taking trailblazers are typically well-rewarded if they persevere long enough. And it is this very spirit of adventure that best embodies the 'rock and roller' lifestyle of the Cullinan.